The SF600 Platinum is currently Corsair's flagship SFX model offering a notable efficiency increase compared against the plain SF600. The question is whether it is worth paying a premium price tag to get it or if it would make more sense to opt for the more affordable Gold rated SF600. 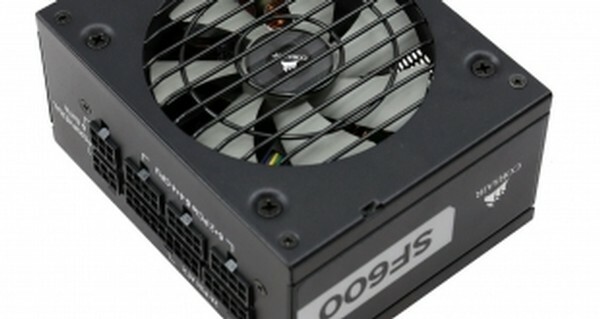 Corsair SF600 Platinum SFX PSU kaufen.